Want to be like the lone ranger, have protection against zombies, vampires and FIAT currency inflation? Want to have the ultimate 1911 pistol accessory? If you are reading this page, most likely you are like me, a firearms and precious metal fan. That is why I am so big on bullet shaped silver bullion. Collecting silver bullets is fun! 45ACP 1ozt Silver bullion embodies a large part of what I am about, in solid piece of pure silver. If you are into firearms and precious metals, what can be more cool? 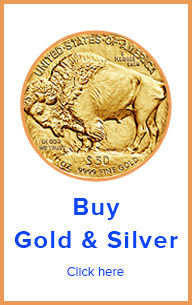 All precious metal bullion is good. 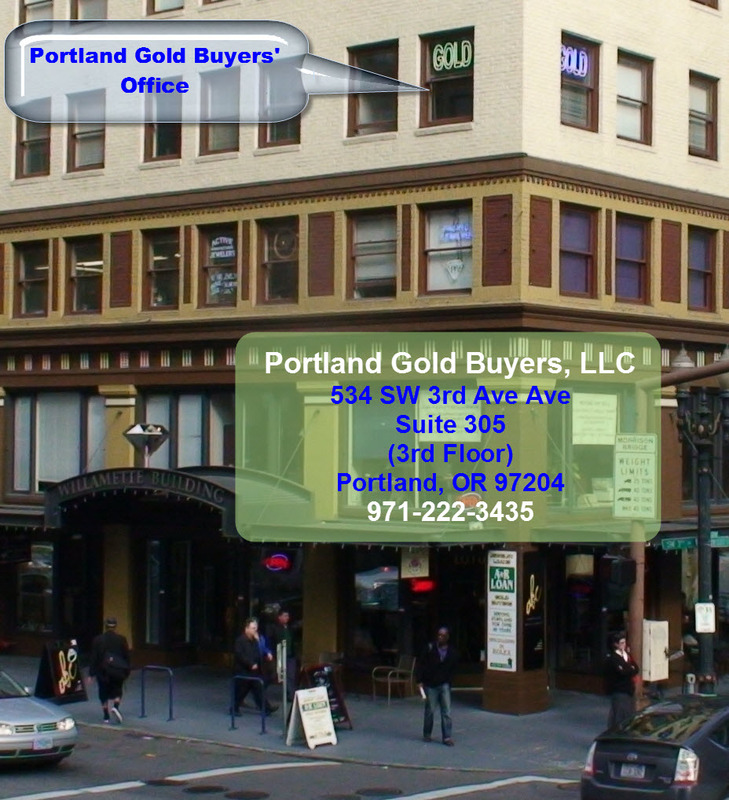 However, most bullion is shaped in the more practical flat rounds and bar shapes. There is nothing wrong with that. Those shapes are great for storage and transportation. That works great for putting the silver bullion in a safe or carrying from one place to another. However, they are not fun. 45acp shaped bullion is fun. You want to have it in front of you, look at it thousand times, enjoy how it is built, have it as a great conversation piece. In other words, 45acp is made not just for storage of value, but for enjoyment. 45acp bullion is not just made of .999 pure silver, it resembles so much the 45acp firearm cartridge, that it fits perfectly in 45 caliber pistol magazines and feeds smoothly into the firing chamber. 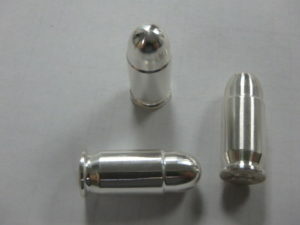 Put the 45acp silver bullet bullion in your pistol’s magazine, rack the slide, and you will be on battery. Ready to fire. However, it will not fire. The reason is simple. 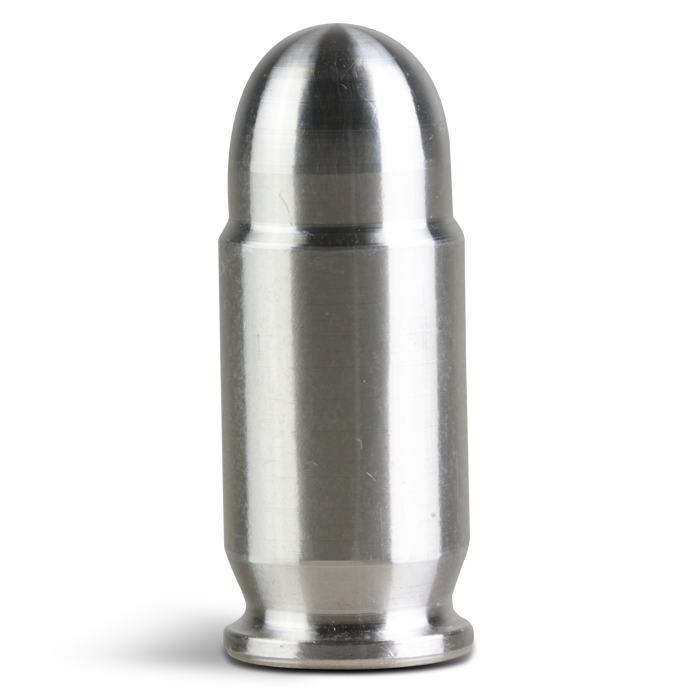 This 45acp silver bullet is an exact replica of a 45acp round, but it is solid silver. So it is inert. It will not go bang, but it will still save you. 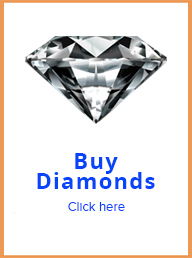 It will save you because it is made of solid pure silver, which will always be on demand, has proven its value as unit of trade for thousands of years, and is being known to kill zombies and vampires. I am into firearms. If you are reading this far, most likely you too. I can always be talked into some plinking, target shooting at the range or even going to yet another firearms training class. I have taking plenty of dates shooting. Hey, if they don’t like shooting, probably they will not like me for too long either. What a better way to celebrate this passion than by collecting silver bullets. I don’t know about you, but I love 1911s. So for me, 45acp silver bullion has a cool factor of 100%. I like the punch 45 acp has. It may be “slow”, but it is a definite heavy hitter. And there is a reason for that. 45acp was developed in the late 1890’s during the Philippines war. The main insurgents, lead by Aguinaldo, were in the habit of using psychotropic drugs that gave them huge, super human bursts of energy. In addition, they developed bamboo body armor that would deflect the smaller and slower bullets at that time in use the the American armed forces. Thus, the need for a new cartridge. This is the genesis of 45acp. Needless to say, 45acp is a time proven round. Its will be with us for many more decades. That is cool. That is why you should own a .999 pure silver version of this venerable cartridge.